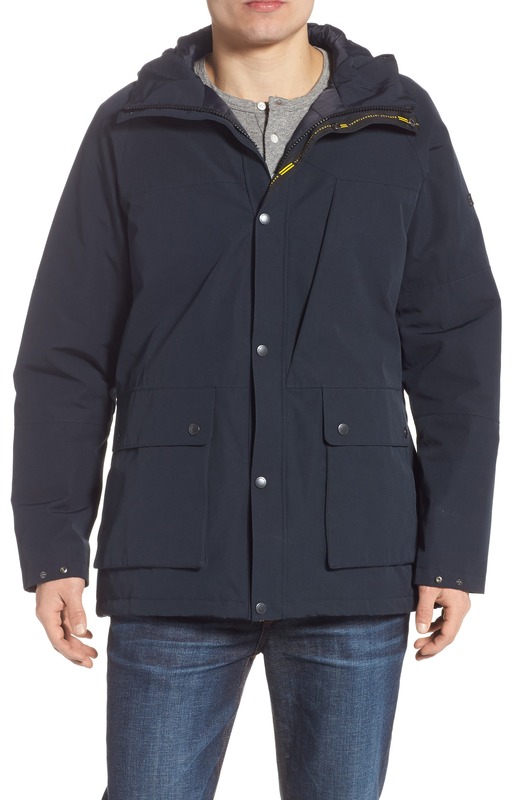 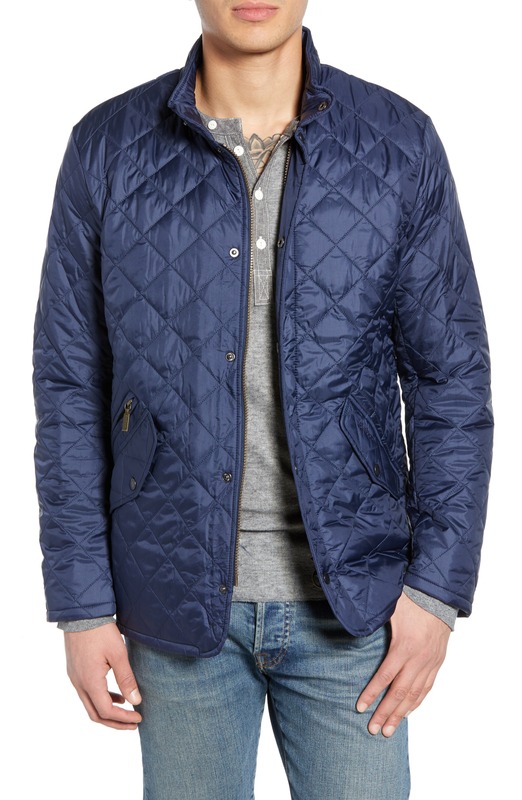 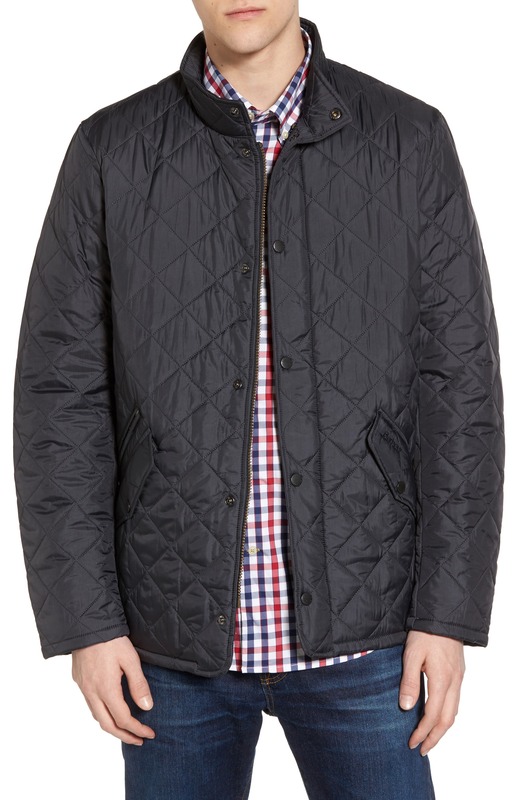 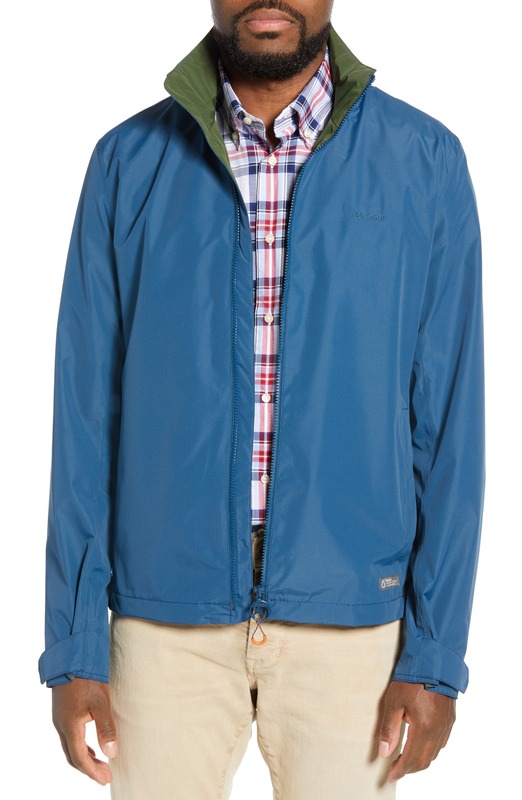 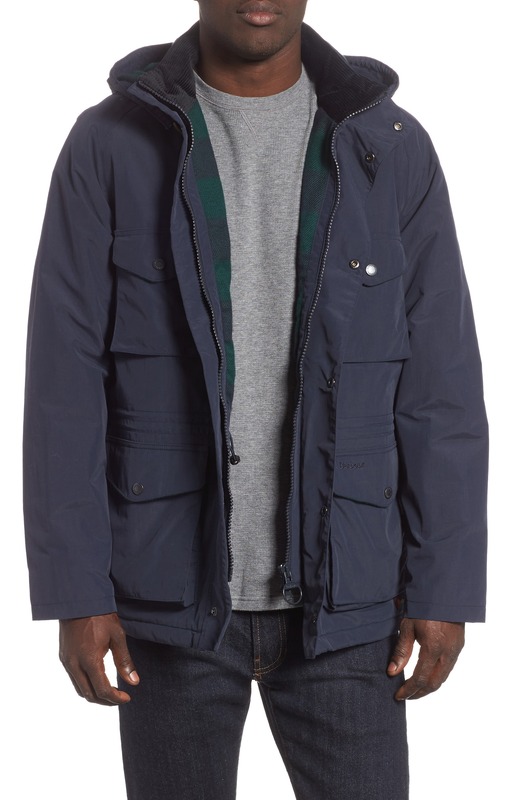 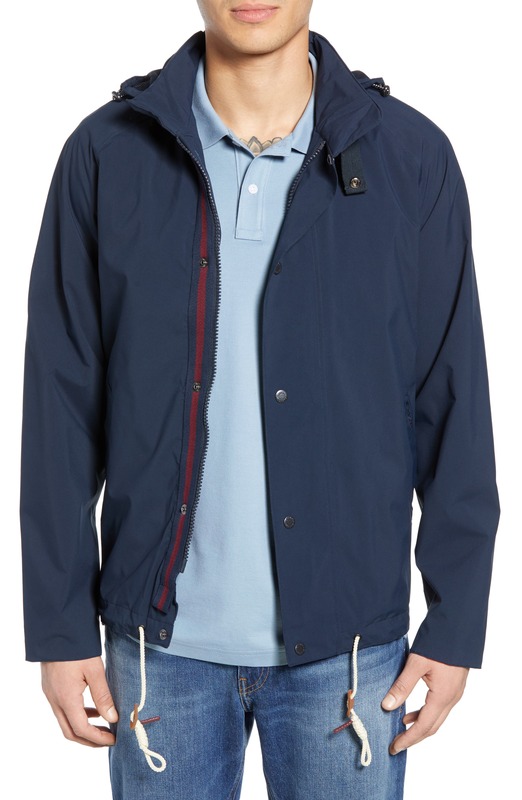 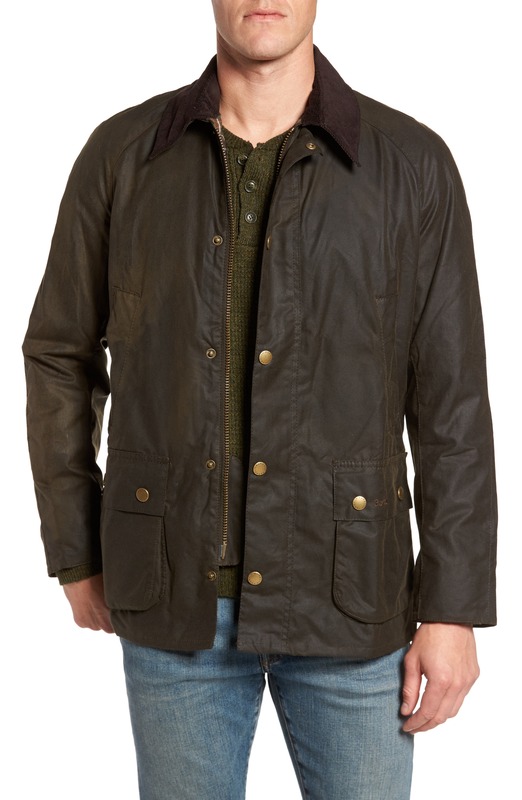 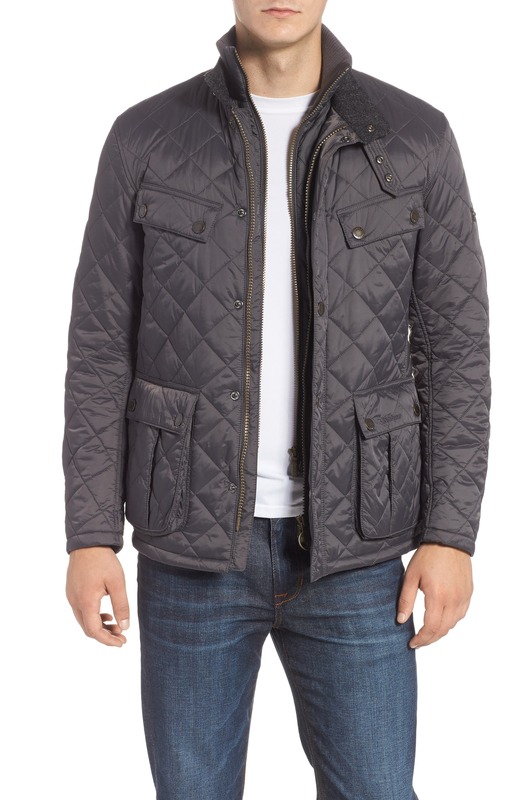 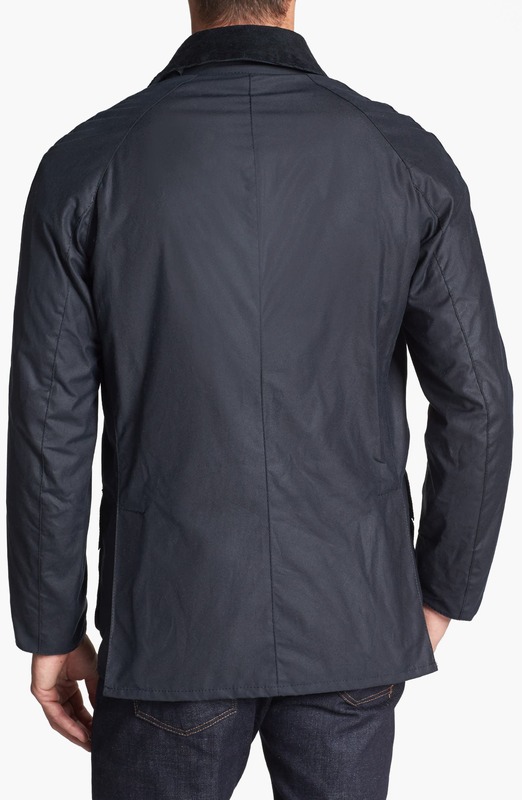 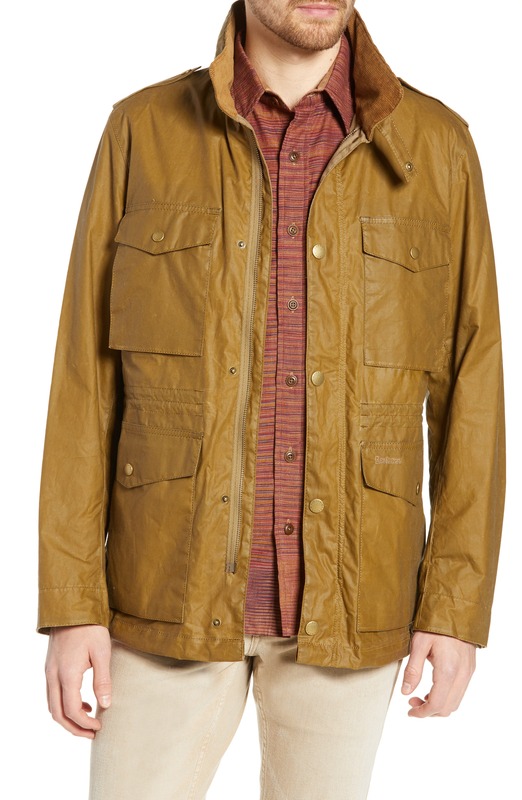 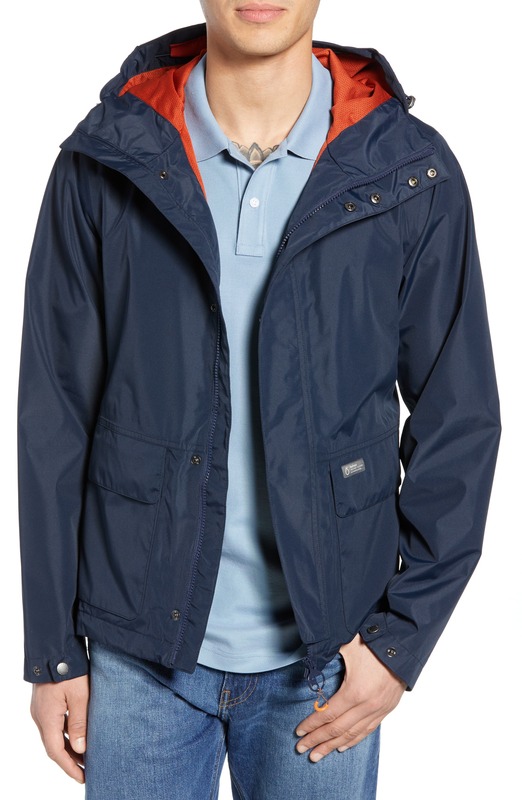 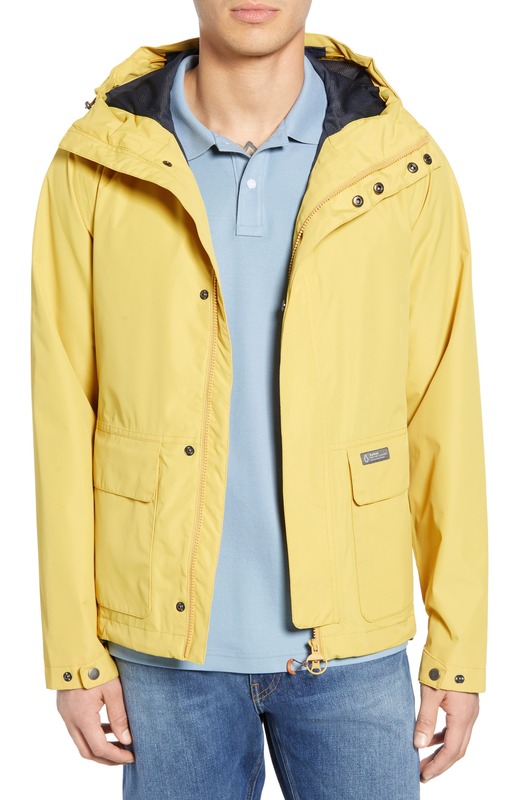 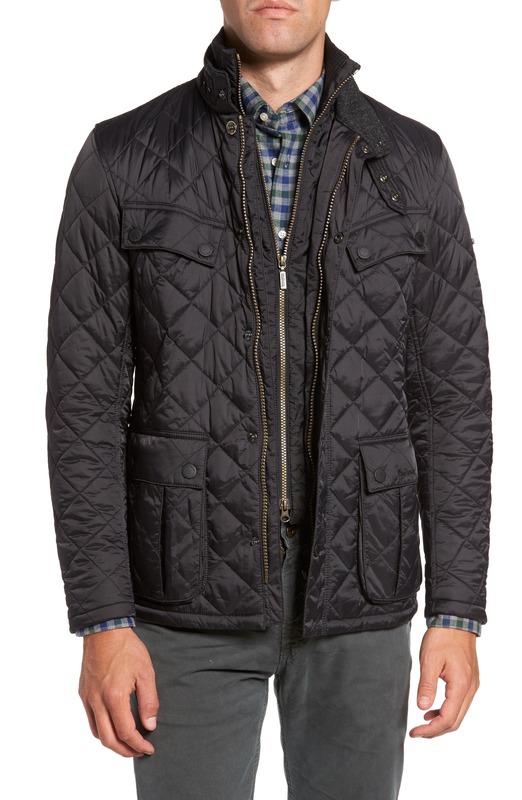 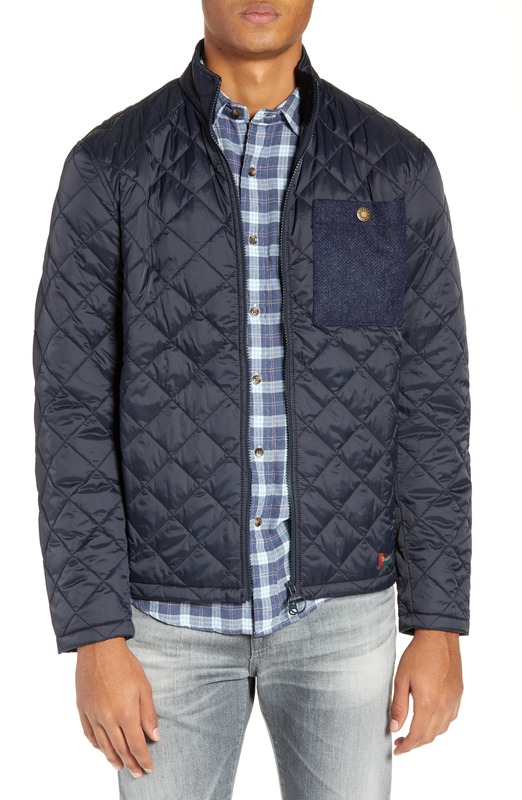 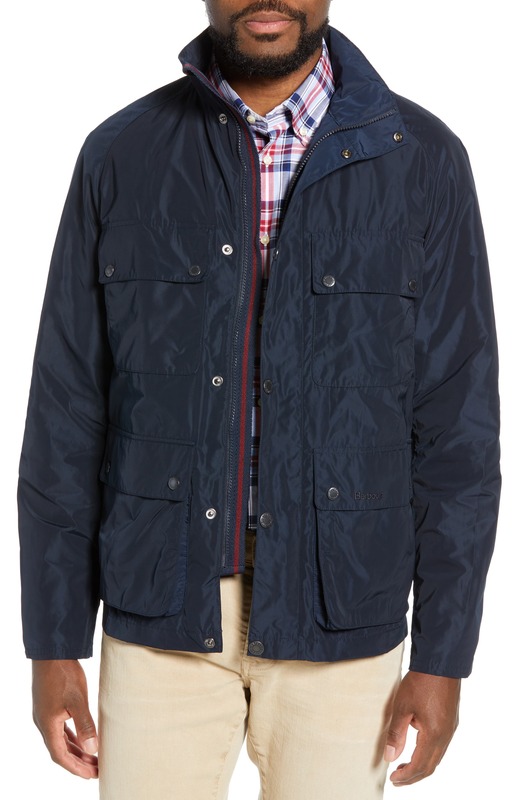 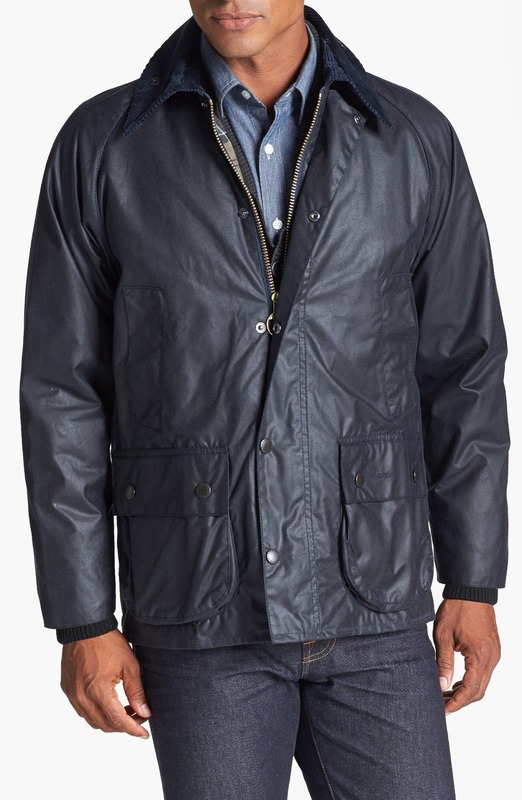 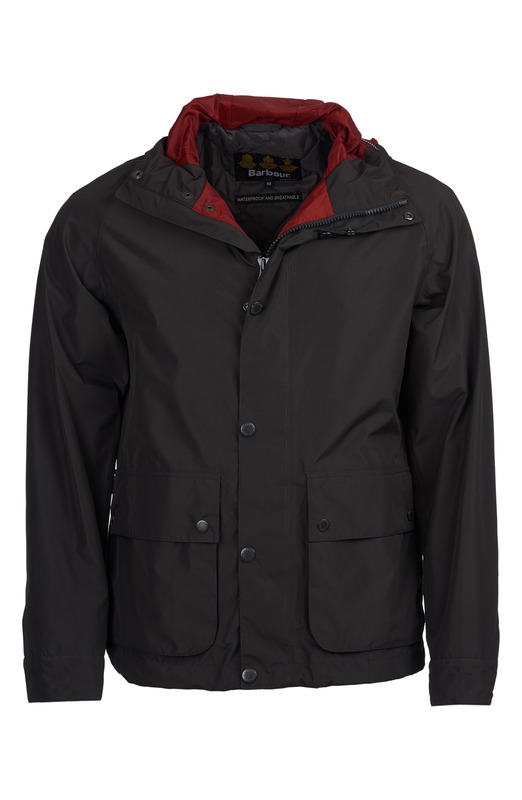 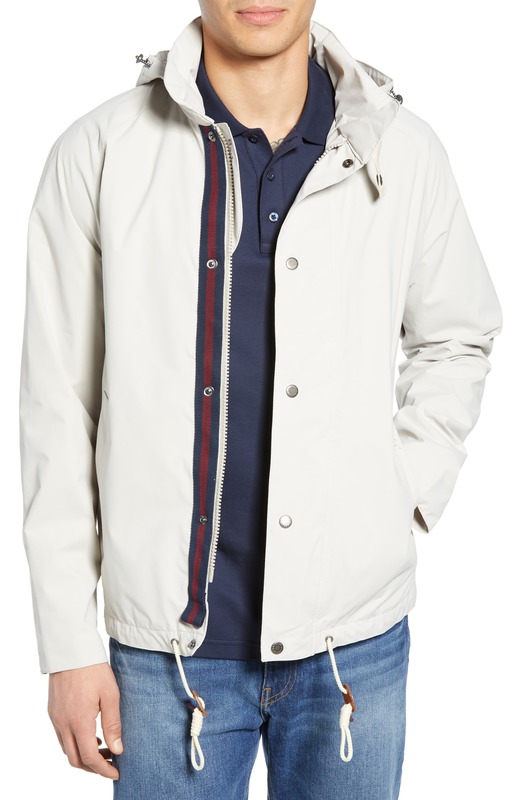 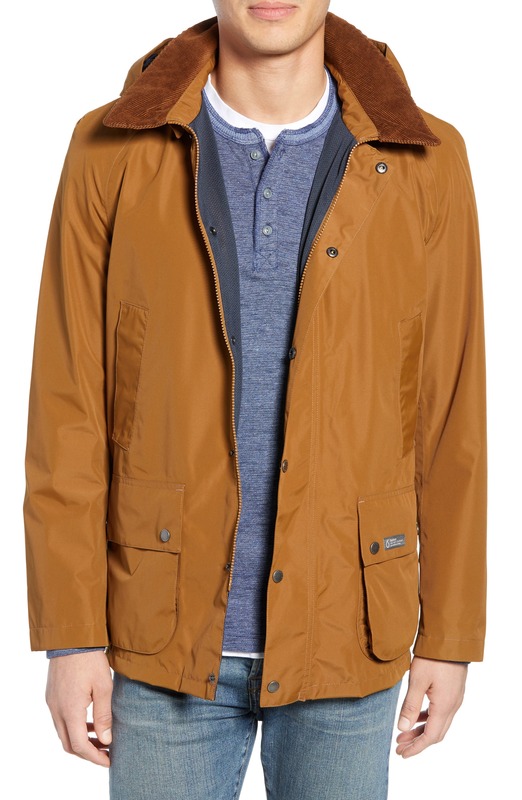 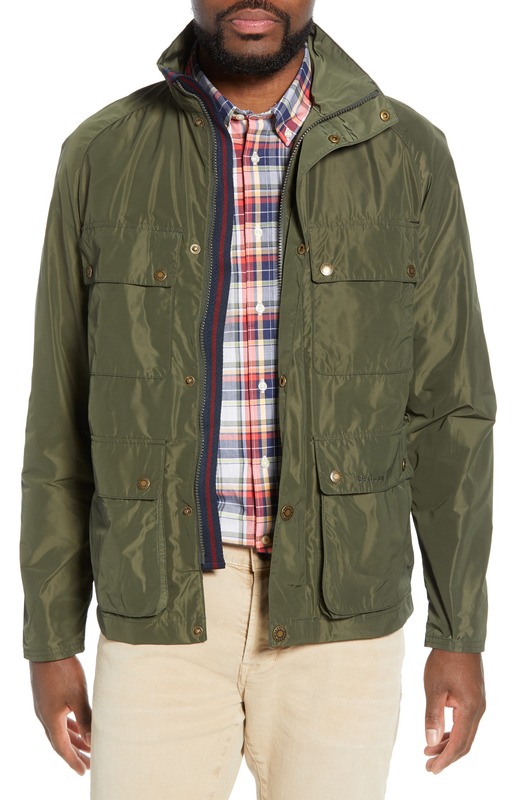 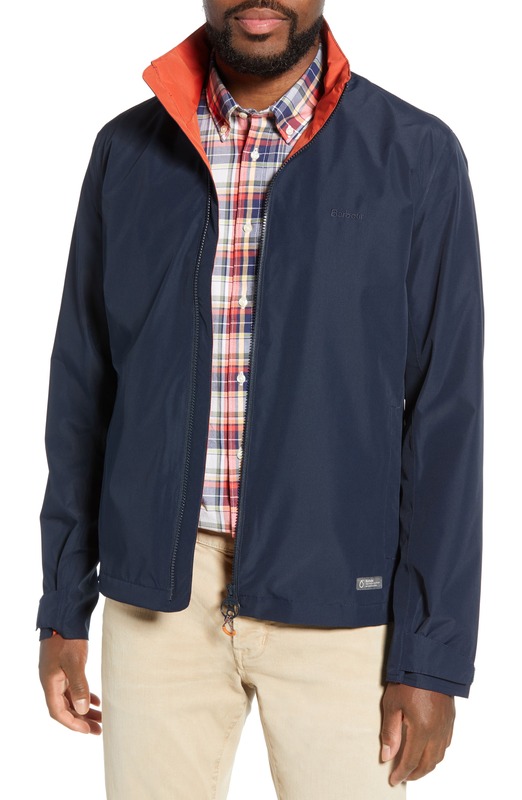 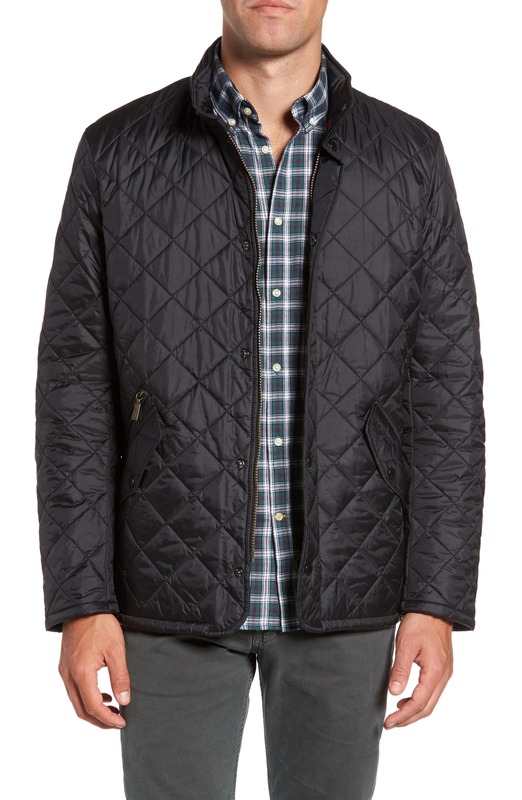 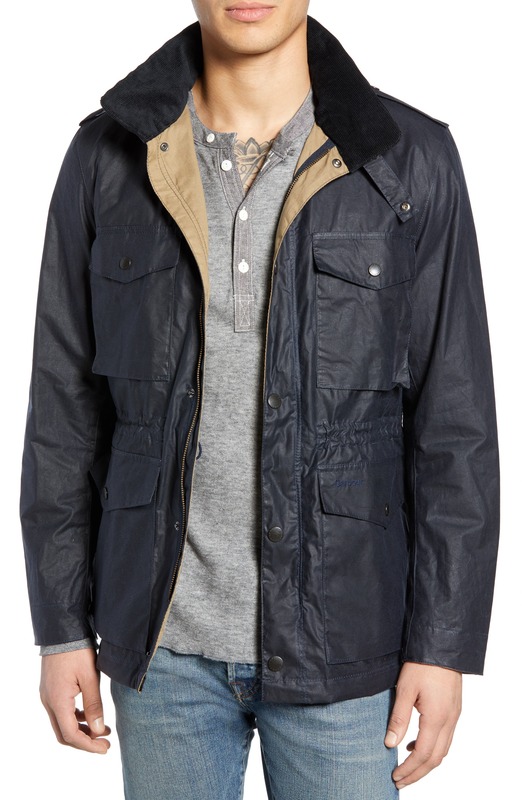 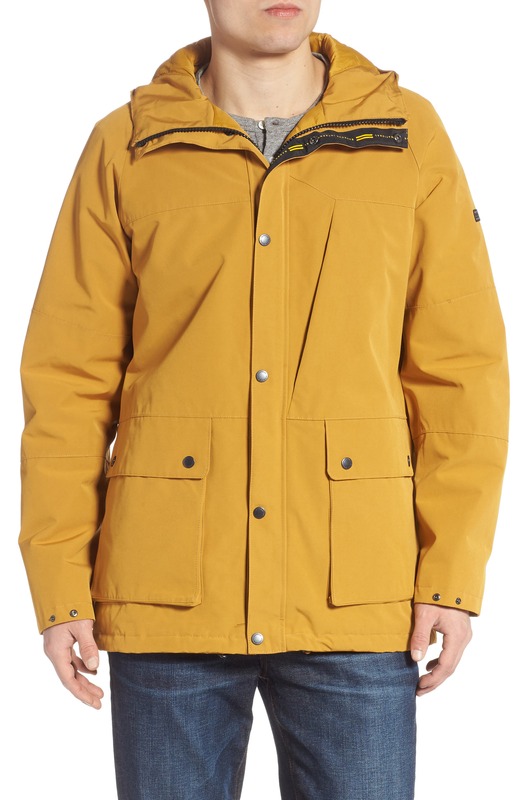 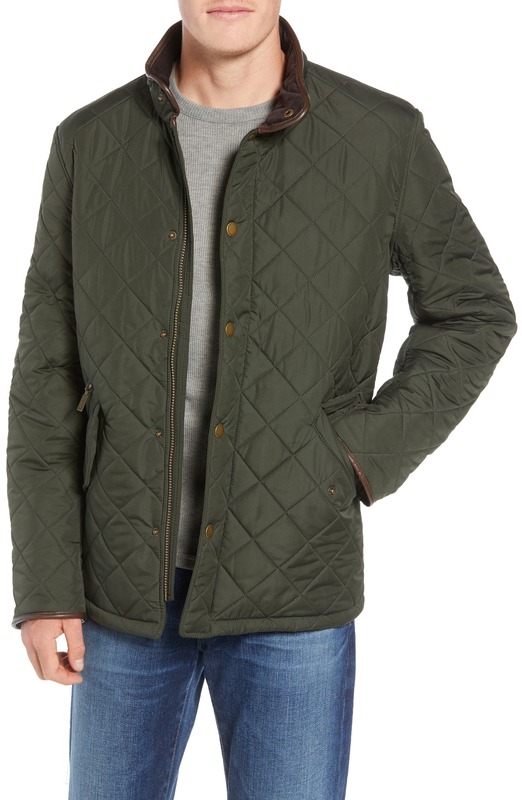 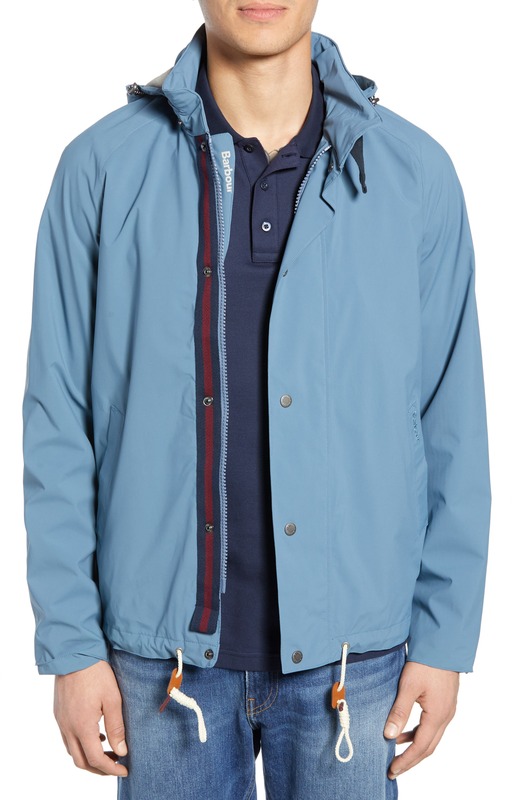 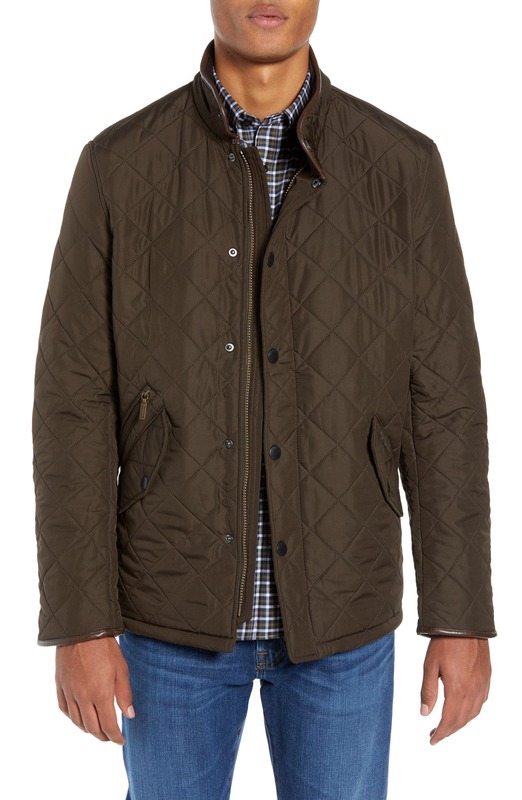 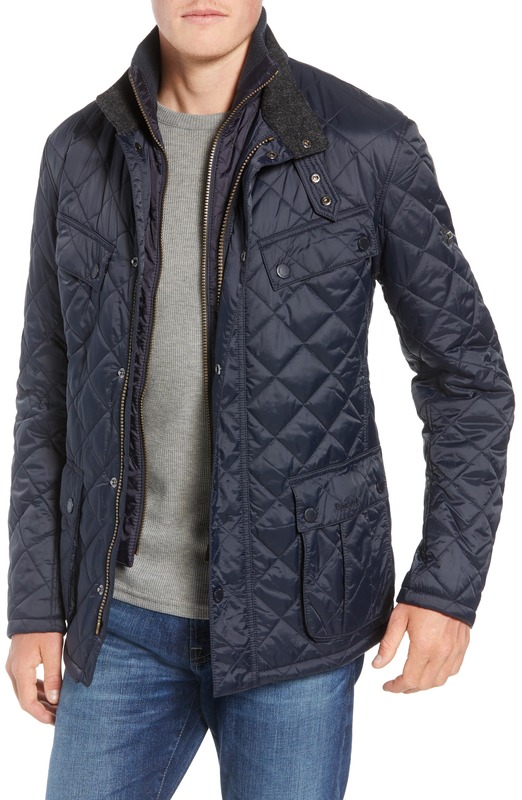 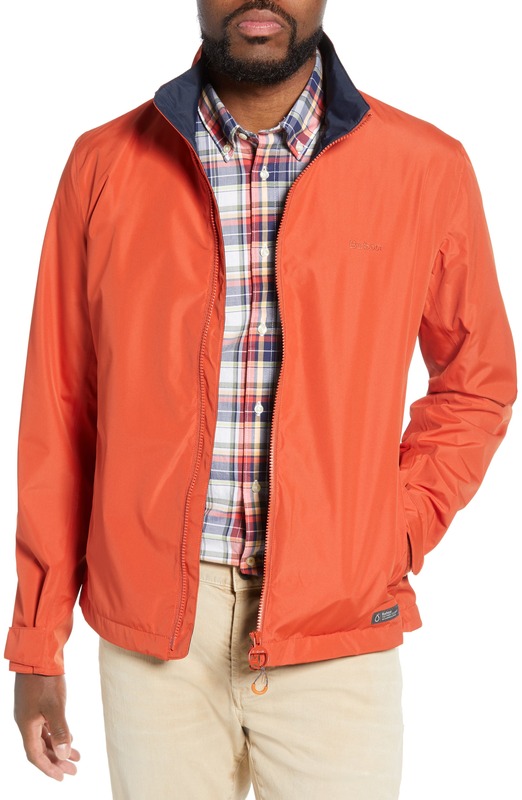 The Barbour waxed cotton jacket or coat is quintessentially redolent of English country living. 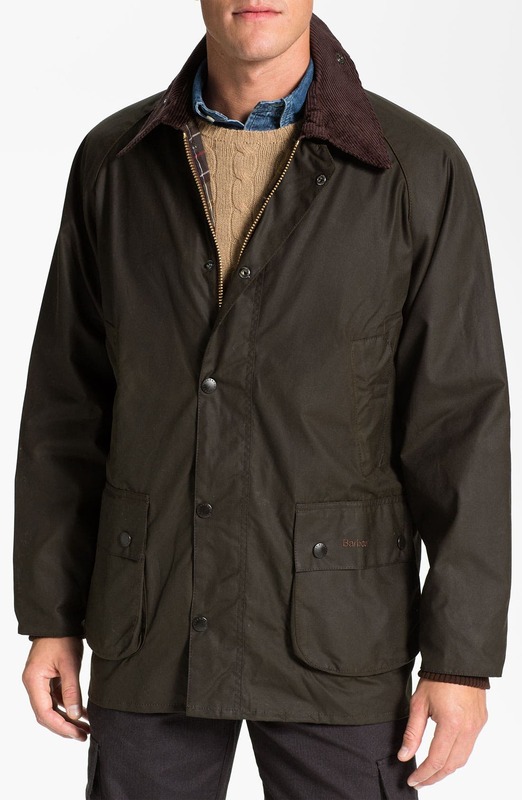 Since 1894 Barbour has been setting the standard in a stylish and understated manner, immensely practical, comfortable and comfortingly traditional in appearance and feel. 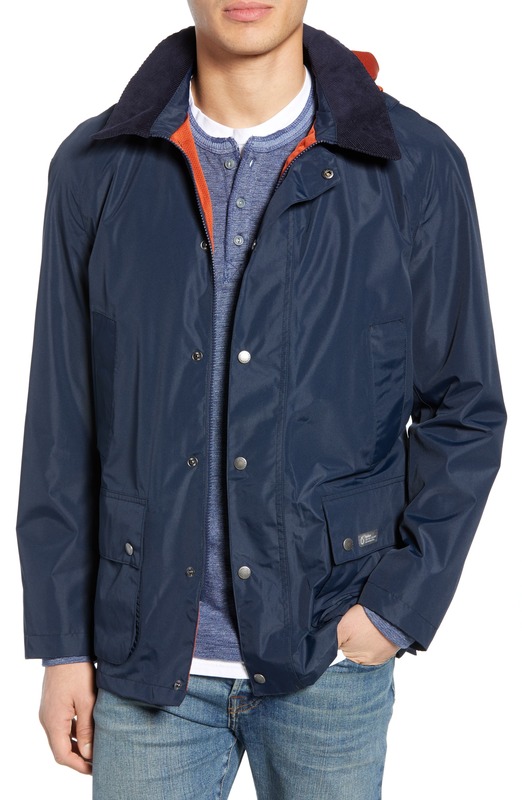 Fitting over a smart business suit as readily as they slip on over a sweater or flannel shirt for walking the dog. 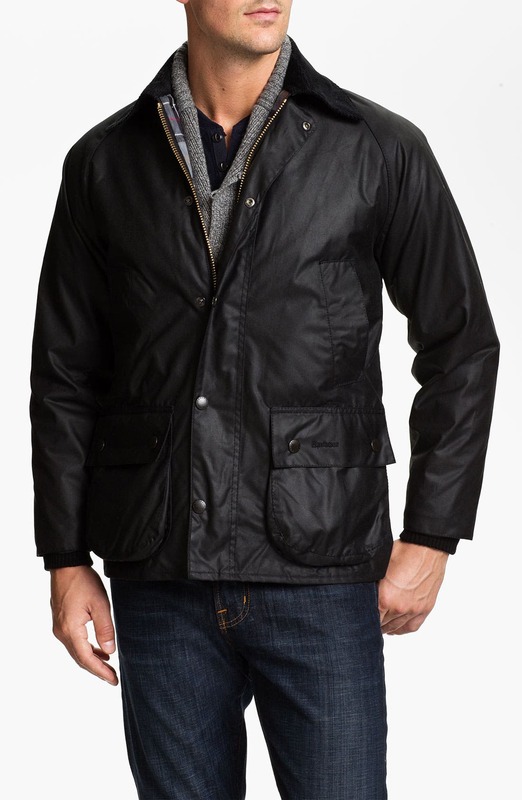 Barbour jackets are owned and worn by people from all walks of life and of all kinds of lifestyles from farmers to poachers to lawyers to royalty. 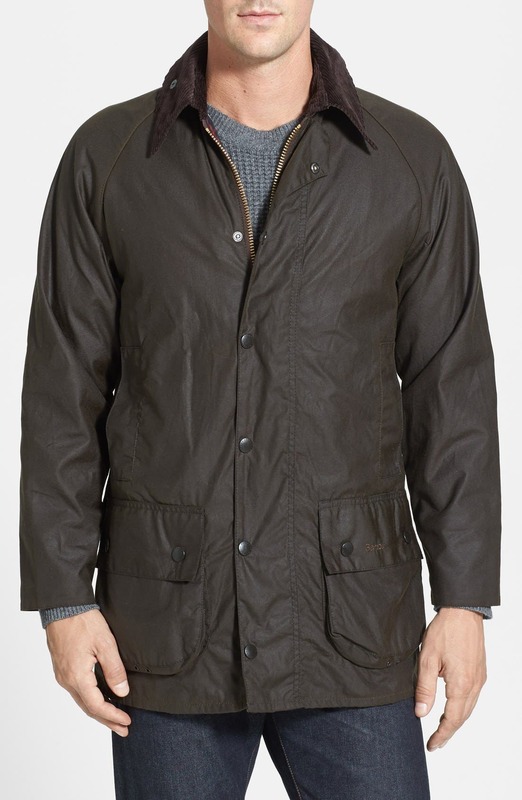 They are an investment that lasts for years and like all classic garments will look as stylish in 10 years as they do today, better actually as they gain experience and provenance with you. 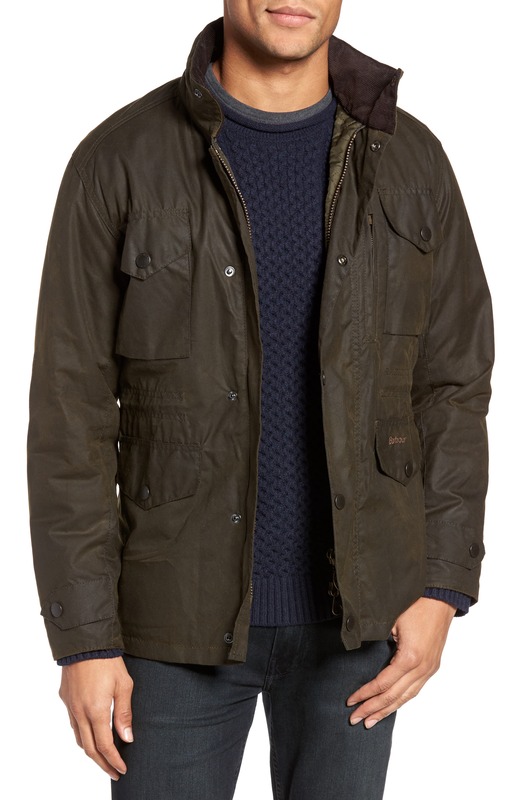 Barbour Wax Cotton materials are all manufactured exclusively to a unique specification. 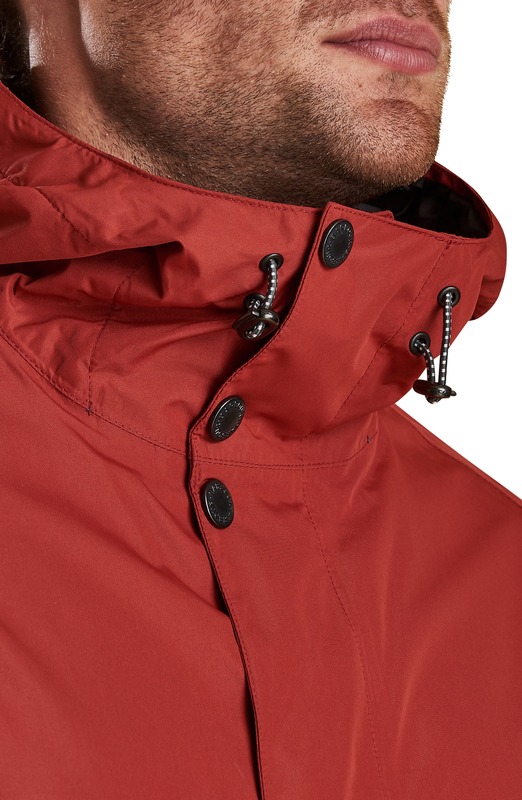 The material is made from finest 100% long staple Egyptian Cotton and is treated with special oil and wax to ensure it is totally wind and waterproof. 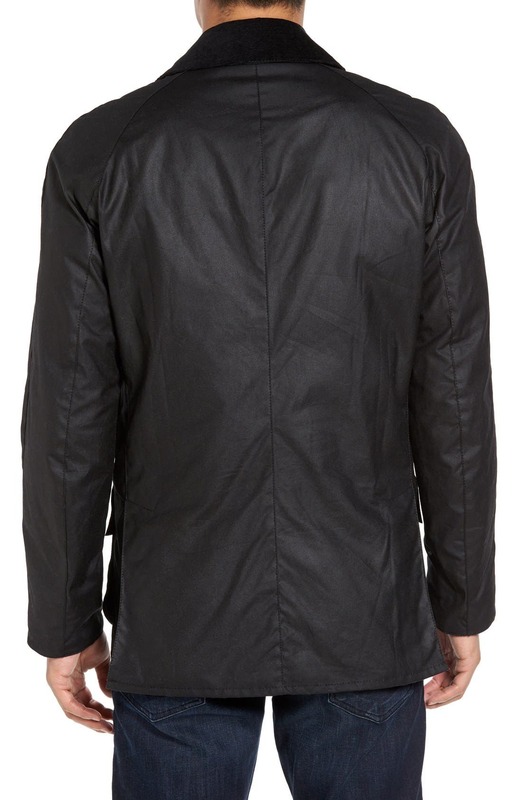 It is available in heavy or medium weight finishes and can easily be reproofed.